Yesterday I went to Target to check out the 3.1 Phillip Lim for Target collection. 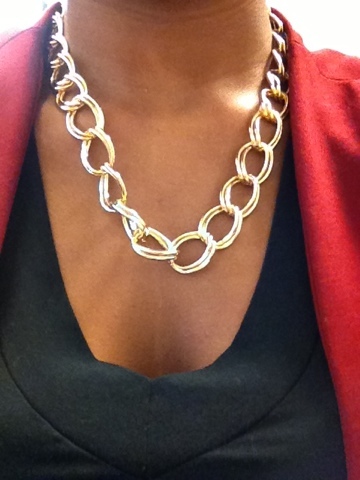 While browsing through the aisles I came across this gold chain necklace set that I had to have! 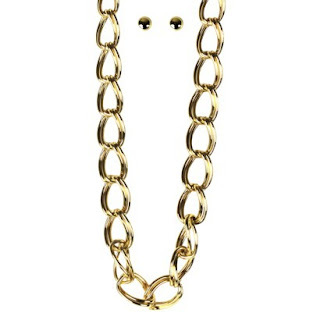 This cute piece definitely dresses up a plain look and makes it pop.